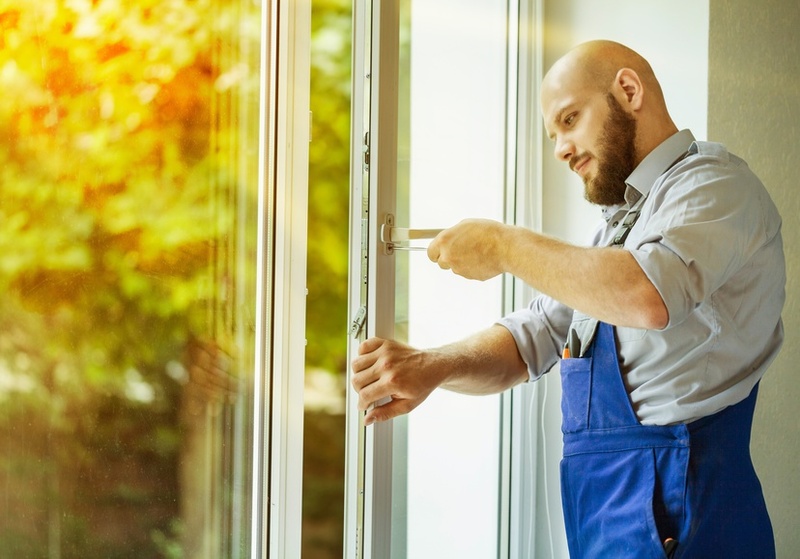 While many homeowners engage in maintenance and repairs throughout the year, it’s not unusual for unexpected issues to arise. This can often occur during the winter and other times of the year when inclement weather occurs. Every year, the average homeowner will usually spend about one percent to four percent of their home’s overall value to maintain and/or repair their home. These costs do increase, however, as houses age. When a house is valued at $200,000.00, for example, this may amount to a minimum of $2,000.00 in annual repair costs.